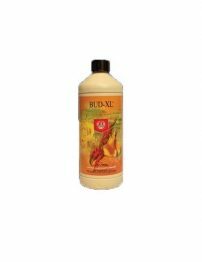 Bud XL helps to extract sugars from leaves and large bracts, allowing more sugar and energy to be concentrated on fruit and flower production. 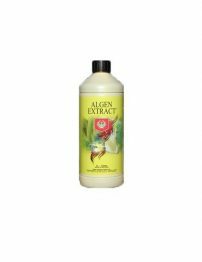 Algen extract stimulates the growth of the root system to enable the plant to absorb more nutrients. 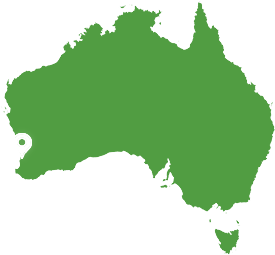 Starts a new flowering cycle after the regular flowering cycle has ended. 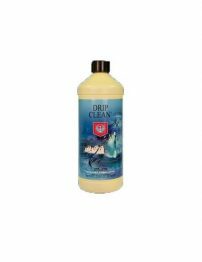 Drip Clean uses ionic bonding to safely remove excess salt molecules from the growing medium, preventing salt build up. 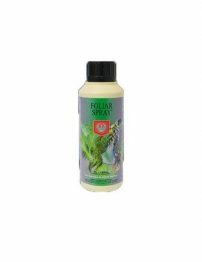 Foliar spray can be used in cases of poor absorption of nutrients through the roots. 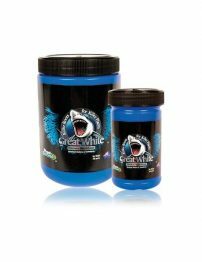 Great white will ignite plant and root growth, giving plants the tools they need to maximise yeilds. 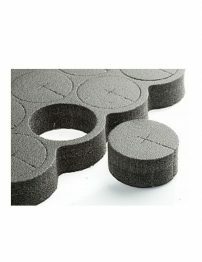 Designed to increase levels of carbon dioxide in you indoor garden absorbing the rooms humidity. 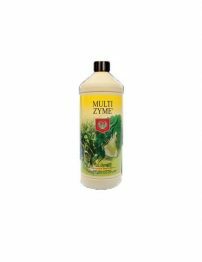 Great for propagation. 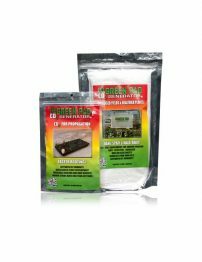 Designed to increase levels of carbon dioxide in you indoor garden absorbing the rooms humidity. 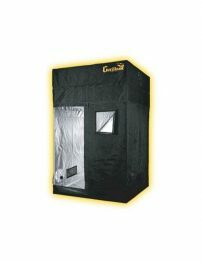 Great for grow tents. 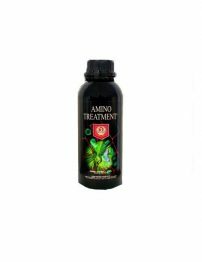 Amino treatment helps strengthen cell walls and increases your plants resistance. 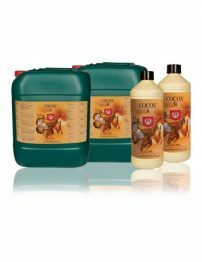 Coco A&B is composed of the highest quality liquid main and trace elements, containing no bulking agents, and is 100% water soluble. Adjustable height and 3x thicker fabric than any other grow tent, the gorilla tents are odour resistant and can support over 300lbs. 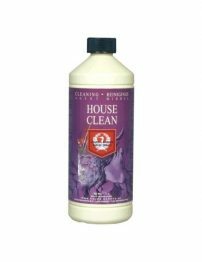 An organic cleaning agent to be used to clean equipment and grow rooms. 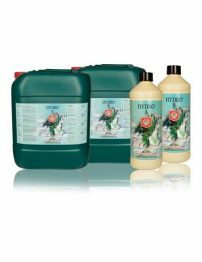 2-part base nutrient for all hydroponic systems. 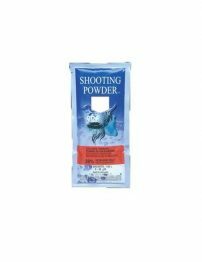 Accelerates and simplifies the growth process, it breaks down and dissolves dead root material and increases resistance. 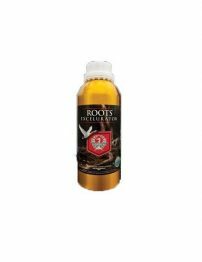 A highly concentrated root stimulator to provide the perfect conditions for explosive root growth. 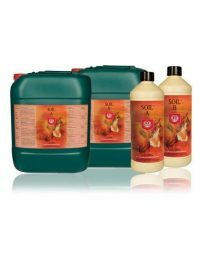 Soil A&B is a 2-part base nutrient formulated for traditional soil gardens. 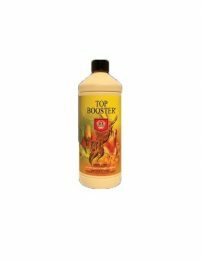 Top Booster is a bloom trigger that helps transition your plant from mid-bloom to late-bloom. Suitable for the turbo clone. fully automatic cloning system. 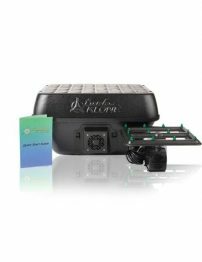 Cool ambient air blows across the reservoir eleminating excess heat and creating ideal conditiona for roots to flourish.